What's up everyone? There's a new pin on the Club Penguin island. 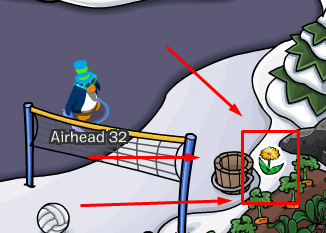 You can find this new pin at the Mine (which is located on your map).